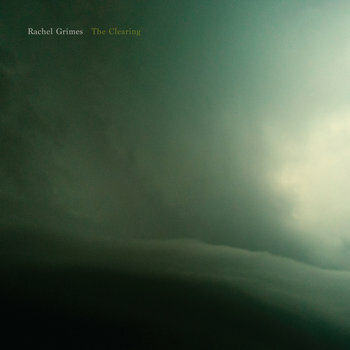 Formerly of indie chamber ensemble Rachel’s, Kentucky based pianist-composer Rachel Grimes is having a great deal of success with her solo debut, The Clearing (out now via Temporary Residence). Those of you who enjoyed Rachel’s mix of classical, ambient, and just a dash of post-rock panache will doubtless find much to admire in The Clearing. Check out album track “The Herald” below.